The Super Bowl is one of the biggest sporting events in the world. 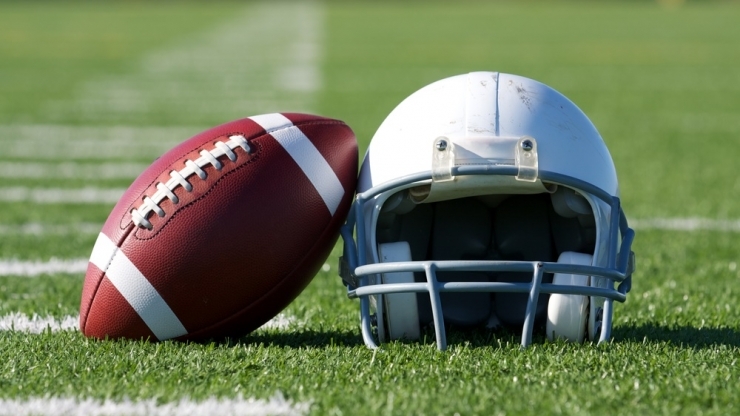 Many of the players who participate in the biggest game each year receive chiropractic care, including future Hall of Famer Tom Brady of the New England Patriots. In fact, players from nearly every professional sports team utilize chiropractic care to heal quickly from injuries and perform at their highest level. It is even common to see chiropractors giving adjustment on the sideline during games. Current Hall of Famers, Emmitt Smith and Jerry Rice, some of the greatest players ever at their positions have been huge chiropractic advocates for decades. Emmitt Smith is the leading rusher in NFL history. A perennial Pro Bowler and three time Super Bowl Champion when he retired with over 18,000 yards, Smith said, “I thank God, my family and my chiropractor.” Chiropractic care not only helped him heal quickly from injuries but he also used chiropractic care as a part of his lifestyle and training regime to keep him functioning at the top of his game. Jerry Rice is considered the greatest receiver in the history of the NFL. His durability and work ethic is legendary. He initially sought chiropractic care because of a crisis after being injured on the field. After learning about the benefits of Chiropractic Lifestyle Care™ from his teammates he made chiropractic care a regular part of his training routine and lifestyle. He is a three time Super Bowl Champion and today he is an official spokesperson for the Foundation for Chiropractic Progress. Another chiropractic advocate, 2012 Hall of Fame Semi-finalist Roger Craig, was a pioneer in the NFL. He is the only player to ever make the Pro Bowl as a fullback and a halfback, the first player to rush and receive for over 1,000 yards in a single season – a feat that took fourteen years to be duplicated – and he is the only running back in NFL history to ever lead the league in receptions. He is a three time Super Bowl Champion and is the only NFL player to make the playoffs for eleven straight years. Like many children, Roger began receiving chiropractic care at an early age and today, like the others, still receives Chiropractic Lifestyle Care. In fact, Roger endorsed the #1 bestselling fitness book, The 100 Year Lifestyle Workout, which he recommends for every athlete young and old because it stresses the importance of a healthy structure, spine and nervous system with chiropractic care as a core part of the training. This balanced fitness plan teaches athletes to Get Your ESS in Shape™, Endurance, Strength and Structure to help you maximize your performance, prevent injuries and support your longevity.